Wisconsin Union Theater | True Endeavors Presents: music, tours, tickets, mp3 downloads, concert pictures, videos, Madison WI. 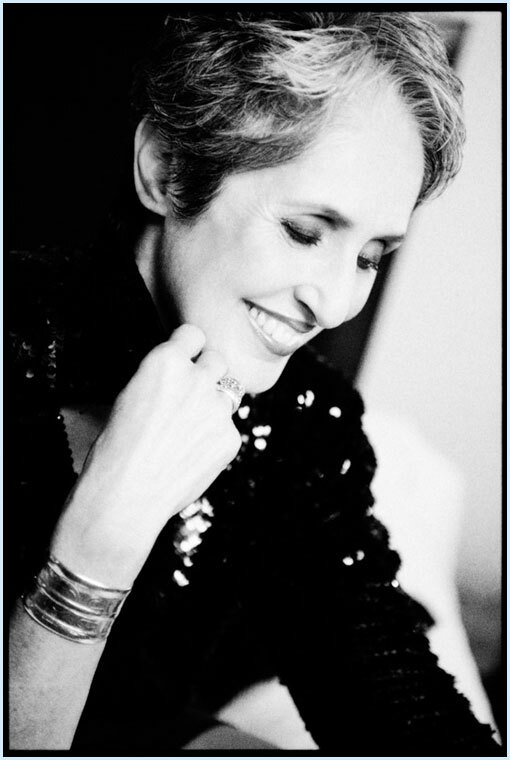 Joan Baez is a woman who hardly needs an introduction. Her legendary career in music over the last 50 years has earned her the undisputed title of Queen of Folk. Her stunning voice has rung out in the name of peace all over the world, and we are so grateful that she is returning to Madison to share her gift and vision with us once more. Her concert is especially significant to us here at True Endeavors because we’ll get to catch up with one of our former interns, Emma Vasseur, who is now working as Joan’s assistant on the road. Read all about Emma’s journey here. Check out the details below to find out more about the Baez’s exceptional life and iconic career, and enter to win a pair of tickets to her Friday night show at the Wisconsin Union Theater. On October 8th, folk icon Joan Baez will return to Madison to perform at the Wisconsin Union Theater. With her striking, angelic voice cutting into the hearts of listeners, Baez’s shows are always special—almost magical—affairs, but her most recent Madison concert was especially noteworthy for a former member of the True Endeavors crew. Emma Vasseur was working as an intern for us in the spring of 2009 when Joan rolled into town for her show at The Barrymore. (See photos here.) While working backstage, Vasseur was introduced to the Queen of Folk, a meeting that soon led to an offer that she couldn’t refuse: How would she like to serve as Joan’s personal assistant and guitar tech on the road? Yes, this is the stuff music geek’s dreams are made of. Needless to say, we’re insanely proud of Emma (and only slightly—OK, very—jealous)! Read her account of how it all went down here. We can’t wait to catch up with Emma at Joan’s upcoming Madison show. If you attend, we can’t promise you’ll get any once-in-a-lifetime job offers like she did, but we still highly recommend catching this living legend’s performance on October 8th. Get your tickets here. Tickets now on sale only through season ticket ordering. Individual show tickets available starting June 1st. We held the first event in our new monthly series, Cocktails For A Cause, last Saturday night at Casa de Sol in Fitchburg and the night was a rousing success. We raised over $500 for Cystic Fibrosis, and everyone had a great time dancing to the disco beats of VO5! 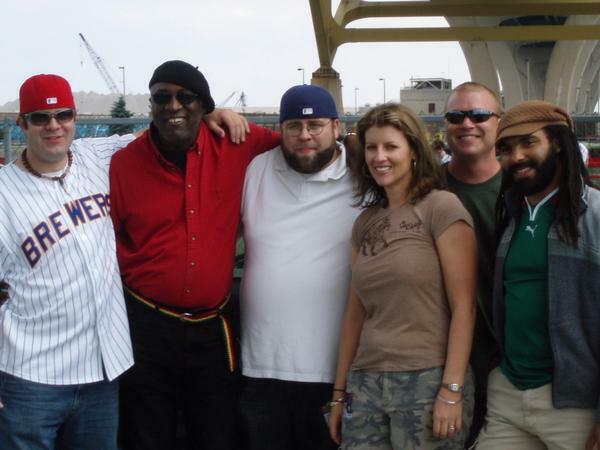 Our next event will be on May 22 at the Stadium Bar located at 1419 Monroe St. just down the way from Camp Randall Stadium, and we are pleased to announced the Roots Collective will be our featured artists for the evening. The festivities will begin at 8pm. Admission is only $10, and all patrons will receive $10 in gift certificates to local restaurants and bars. Our beneficiary for this event will be the Juvenile Diabetes Research Foundation. 25% of bar sales for the evening will go to this great cause!